The Permanent Secretary, Ministry of Interior, Mr Georgina Ehuriah, announced the holiday in a statement quoting the minister on Wednesday in Abuja. 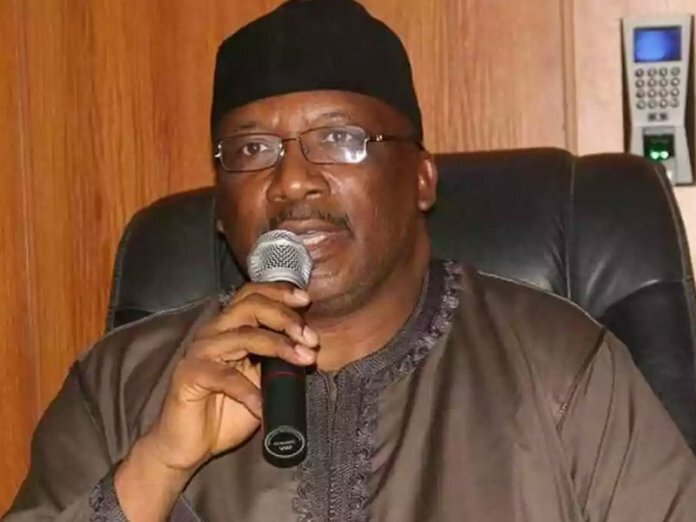 The Minister of Interior, Lt.-Gen. Abdulrahman Dambazau, who made the declaration on behalf of the federal government, enjoined all Christians to emulate the exemplary attributes of Jesus Christ amongst which are tolerance, love and peaceful co-existence. 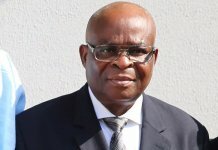 He urged all Nigerians, home and abroad, to use the occasion to pray for the peace, unity and progress of “our great country, irrespective of diversity in religious beliefs”. Dambazau wished all Nigerians a happy and peaceful Easter celebration.